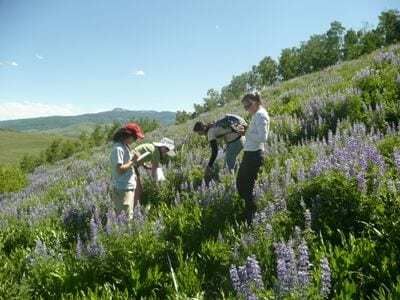 RMBL offers summer education programs for high school students, undergraduates, and teachers with a focus on student research and hands-on field biology. All programs are based out of Gothic, Colorado, and each program has its own set of applications and requirements. Come and experience Science at the Top this summer! Any questions regarding RMBL’s education program can be directed to Dr. Jennie Reithel at sd@rmbl.org.